On Saturday, Arsenal will be hosting Huddersfield and ahead of the game Sven Mislintat has spoken out on Ousmane Dembele. “When I saw Ousmane Dembele in an U18s game he hadn’t played for Stade Rennes’ first team. My feeling told me, he’s a special player,” said Mislintat. 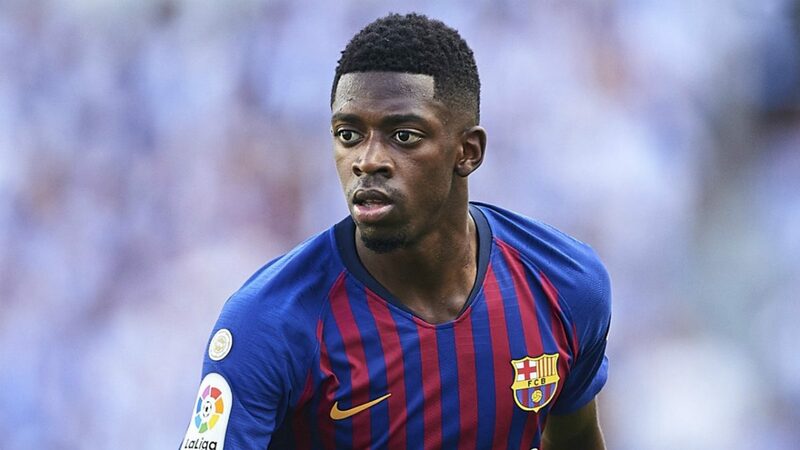 In addition, Ousmane Dembele has been heavily linked with a move to Arsenal.